Do you all have cute Christmas stockings? I really want to get or make new ones. We’ve had the same ones since our early years as a family of four. Our son, family member number five, never did have one that matched the others! 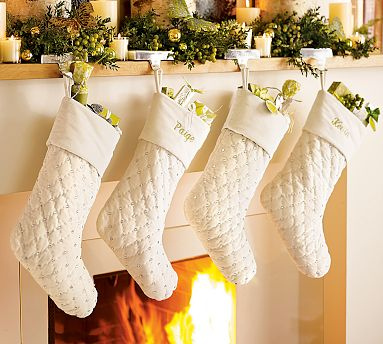 Now that our daughter is married and we will be starting our life in a new state, I’m thinking by next Christmas we’ll get all new holiday stockings to go with our new home! I hope we’ll have a mantel to hang them from, but if not, stockings can look cute hanging just about anywhere. Here are a few inspiration photos, and then if you want to see some great mantel ideas, click on over to HomeGoods via the link at the bottom of the post! Don’t have a fireplace? Hang your stockings with care anyways! Why not on the piano? Or, hang stockings from a ladder! Stockings even look cute hanging from the stair railing! Or, why not? Go ahead and hang Christmas stockings along your bed frame! for my Creative Holiday Mantels article! Thanks again to all of you for your support, it means so much. love all the stocking pictures. i spent several years wanting neat stockings and never finding anything that really struck me. (at least nothing I could afford!) A couple of years ago I finally found the inspiration to make some. They are made out of old wool sweaters and were very fun to do. I’ll be posting a picture of them when I get them out after Thanksgiving (if I can wait that long, I’m dying to get out the Christmas decor) I don’t have a mantel to hang them from so they have always hung from my stairway! Jill Florys inspiring blog post..No Title. I’ve always wanted to know how you’re actually supposed to hang a garland (like around a door frame). I always end up poking a dozen nail holes in my wall. There must be a way to hang them properly! Any ideas? Kristens inspiring blog post..Hubby’s Comin’ Home! Love this post! Even though it is my birthday today I am all about Christmas!! These stockings are fabulous! Terri Steffess inspiring blog post..I’m the big 5-0 today! I don’t know if I even have the pattern anymore. So, when the inevitable starts to happen & our family starts growing again, I’ll probably design a new one. I am so glad we have a proper fireplace. 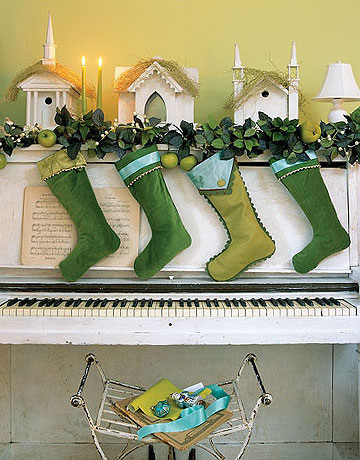 Growing up, I insisted on hanging the family stockings on the piano, which drove everybody crazy! I was convinced Santa wouldn’t come if they weren’t properly hung with care!!! Lovely. 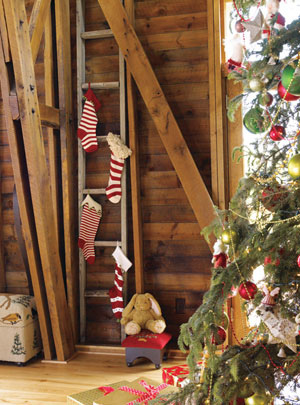 I think hanging stockings from a ladder is a great idea! And you can get cute wooden ones at the Habitat ReStore for next to nothing! Great ideas yet again, Melissa. And I’m redoing a room (turning a “stuff” room into an office), and I can’t wait to look around here for lots of inspiration. When we built our house last year, which my husband designed and was the contractor for – I thought ahead about Christmas – and what I’d wished I had in other homes, such as a mantle deep enough to put a garland on (last one wasn’t) and outlets to plug lights into on it. Also outlets in various places on the built-in dining room hutch. I had so much fun decorating for Christmas last year and look forward to it again, but I’m thinking I need to wait until at least Thanksgiving night since I am making the Thanksgiving meal! Violet Skiless inspiring blog post..Have a Jewel of a Day! I love that vignette on the piano! 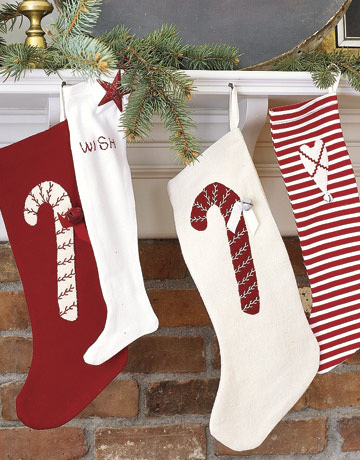 When my 4 boys were growing up, we had those old felt stockings with their names sprinkled on in glitter. Then later just some boring generic stockings. 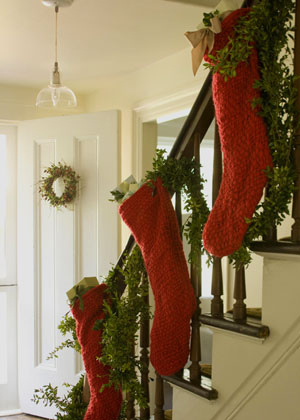 Last year I asked Rhonda from http://farmhousestyle.blogspot.com/ to make me two stockings. 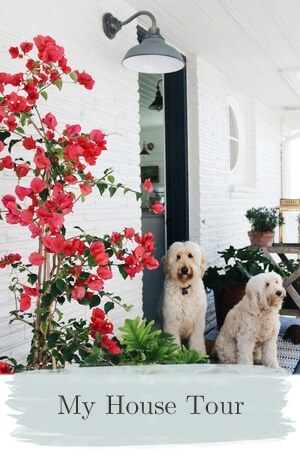 They are red toile and just look so great in my home! We always do our on the piano! I think it looks really cute. PamperingBekis inspiring blog post..Let’s go shopping! I have that last photo in my inspiration folder. I’d love to do it this year but my head and footboard were turned into my bathroom vanity and I haven’t replaced it yet. Maybe next year. I just love how cozy it looks. Dh was talking about building some kind of holder that we could hang them on. We’ll see…. I explain you in a few words : she is very known in Paris and in french europe with her young blog : http://www.penelope-jolicoeur.com, she began with a very small blog but with her comic talents she had a HUGE success. She is 25 and had a very good idea : create a comic blog (WITHOUT advertising), each “clic” is counted and each clic will be transform to money to make gifts to poor children, for Chistmas. Each day you will see another comic, so it is fun for us AND gifts for children ! leonetlola (Valerie)s inspiring blog post..Une MAGNIFIQUE initiative à laquelle vous pouvez prendre part ! Gorgeous pictures. I’ve bought some stocking hangers this year, as it’s the first time I’ve seen them here in the UK. So I’m looking forward to having stockings hanging from the mantle this year and not precariously dangling!. How was the house hunting? The piano is precious! We don’t have a mantle, staircase, or piano so I hang ours from the bookshelf. I love our stockings, which are made from antique quilts. We still use the same stockings my now grown boys had since their first Christmas. It is suc a season of family and traditions that I don’t change what was started over 35 yrs ago. All of my kids would give up a present for their stockings. Even when they came home in their early 20’s they would wake up in the middle of the night and dump out their stockings. I love the sweet memories of family traditions.We also have a family collection of ornaments. The most precious are the macaroni on juice tops, pictures on satin balls , little hand prints, my sons first pair of glasses. Every year I cry when I decorate the tree, Oh the Sweet Memories. Tamaras inspiring blog post..You won’t want to miss this concert! you have inspired me today. 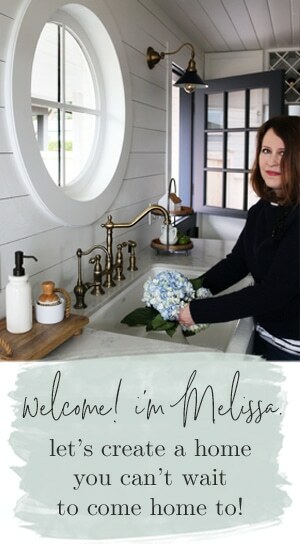 Always start with the mantel and now I have creative ideas..thanks for a beautiful post! I can never tire of stockings hung at Christmas time. It always puts a smile on my face. The bed is very clever. Have a super day Melissa. Thank you for the inspiration. I love Stockings, last year I got some new ones from Ballard designs and I just adore them! I love the idea of hanging them from the banister or a ladder….so fun! My L.L. Bean ones would be too big, I think. Gorgeous photos. I love the mantle ideas over on the Home Goods site as well. I’m always thinking of different things to do with the mantle. It’s such a showpiece in any home with a fireplace. I’m thinking of making new stockings this year, too. I’m not sure what, yet. by the way, the link to Four Angels Momma is broken. The dot is between the c and om, rather than before the c.
Your site is so AWESOME and UPLIFTING! I love visiting and learning new things. 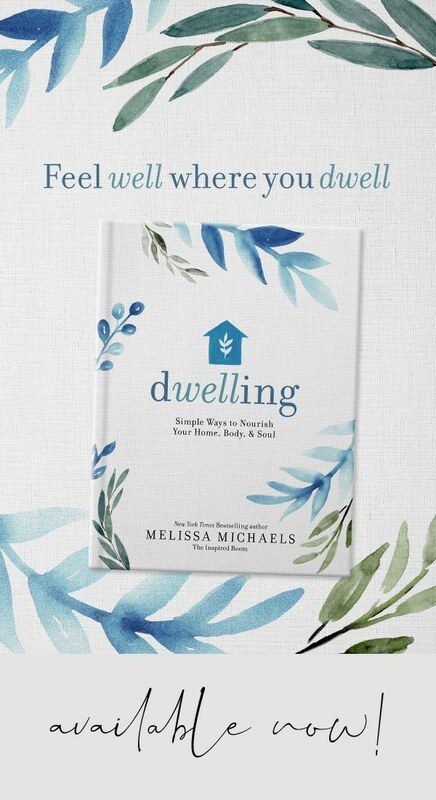 I just wanted to invite you to my Bloggy Open House tomorrow….it will be a lot of fun! I’ve been so busy workwise I haven’t had time to play in this round – darn! I’m so behind I didn’t even get a chance to write about our small home for jewel box homes or read your other articles. I am around in spirit, though, and will come by tonight to read and participate. I’m already in the holiday spirit so will have lots to contribute. Have a great day Melissa and thanks – I LOVE the idea of hanging stockings from the bed. I wish you would move to my state and we could decorate things while drinking coffee and eating cupcakes. …i know that i have missed something important…you are moving? when and where ? i am sure this has been explained but i cannot find the entry…just need to have you settled in my mind! Oh my goodness, you adorable, sneaky girl! I was wondering why I was getting so many referrals from your lovely site today, and now I know why! Be still my heart, dear friend. I am speechless. I am going to email you, but first I needed to tell you how much I appreciate your kindness here! I am definitely getting the christmas boxes after reading your post. Last year I began changing the way I decorate and you’ve reminded me I need to think of the next thing to add to the stash! Rosie’s Whimsys inspiring blog post..Baby Vagabond …..
What I love is that you chose such varied styles, and while they are not all my taste, they are simply gorgeous! That all-white bedroom is to DIE for! I love the Christmas season…so full of joy! I have the Pottery Barn Kid’s stockings. They are so cute and colorful. Monogrammed of course! How nice of you to feature Four Angels Momma. I followed her link about you over here. You do have a terrific blog. I love all the stalkings. What makes Debbie such an exceptional blogger is that she is an exceptional person. I am so blessed by all the wonderful bloggers I’ve met. I wish they all lived in my hometown. Oh how I am inspired now after seeing all of those beautiful stockings! I love your site, it’s wonderful! I found you through A Fanciful Twist (whom I just adore). Now another great blog with wonderful ideas…yippee! I’m having a fun little giveaway on my blog that also has some cute ideas in it so come check it out if you get a chance. Sadly… my stockings dont hang since the mantle is in the man -room and I’ve SWORN not to decorate back there. But I’m loving the idea of hanging them from the end of a bed. Super cute. Lizs inspiring blog post..It’s a Dress. It’s an Apron. I’m not Quiting My Day Job. En la Navidad un accesorio característico y que no puede faltar, son las botas colgando! Encontré en the inspired room, una gran variedad de ideas para crearlas y son muy sencillas de realizarlas. Así que manos a la obra, y comiencen con los preparativos de estas bonitas botas de Navidad. Lo mejor es que las puedes decorar no solo en el salón sino toda la casa, en la chimenea, en una escalera, a lo largo de tu cama, en las paredes, hasta en un piano…… tomen nota de las imágenes y dejen su casa a punto! How beautiful….If I could just figure out a way to move to one of the studios where they shoot these lovely scenes…it would be perfect. No cleaning, no cooking, and always surrounded by something inspirational. The colors are what really make these mantle displays really shine. Love the green! .-= Todd and Jen´s last blog ..Dec 3, The Stylish Living Room is $9.99 – WOW!!! =-. 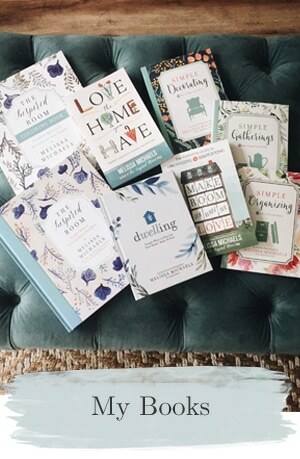 This is such a fun post to read and made me want to decorate! :) Love all the big stockings with so much personality! 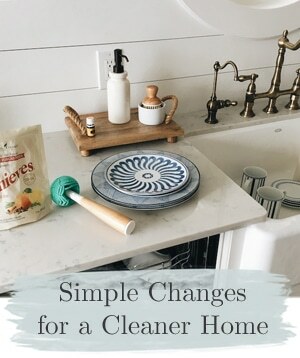 I missed today’s beautiful life link up :( But it looks like there are MANY blogs linked so it will be fun to take a look! 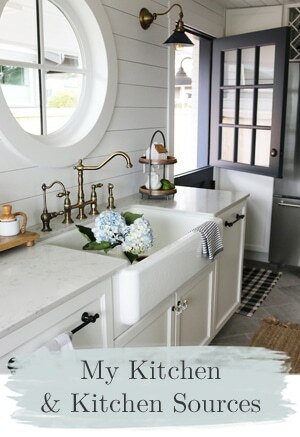 .-= Lisa´s last blog ..Rub Some Pretty On & Prepare Your Kitchen for the Holidays =-.